Mustard Seed Brown is a fragrant seed that is cooked in oil to allow the flavours to absorb into the dishes. 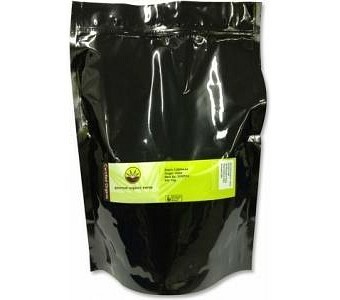 Frequently used with other herbs and spices to create various flavours for a number of dishes. Brown Mustard Seeds are slightly stronger in flavour than the Yellow Mustard Seeds. Also combines well with Coriander, Cardamom, Cumin, Cloves, Tumeric, Garlic, Pepper.